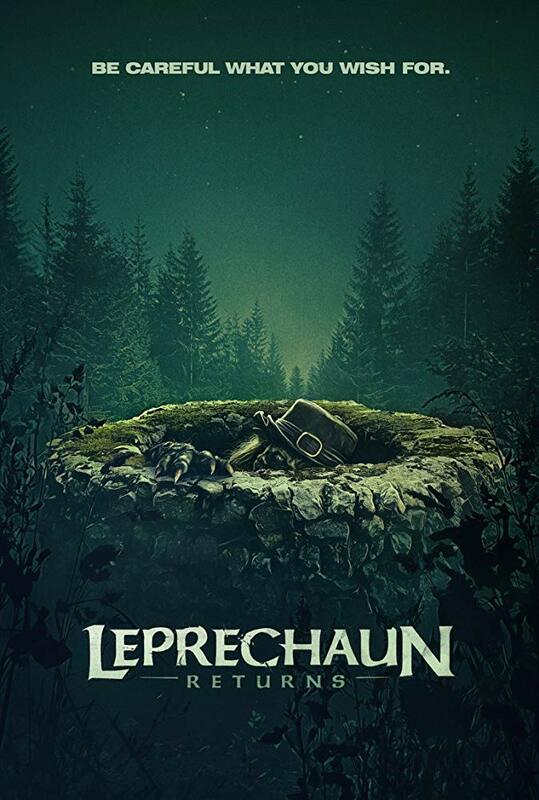 Check out the trailer for Leprechaun Returns. The film has a December 11 release date. The film stars Taylor Spreitler, Pepi Sonuga, Sai Bennett. Steven Kostanski directs from a Suzanne Keilly script.